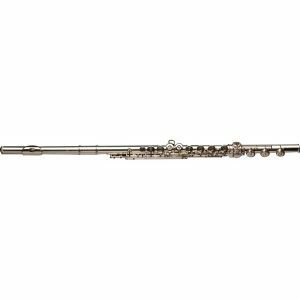 The handmade EX Model plays with ease because of its handcut silver headjoint combined with a silver plated German silver body and footjoint. 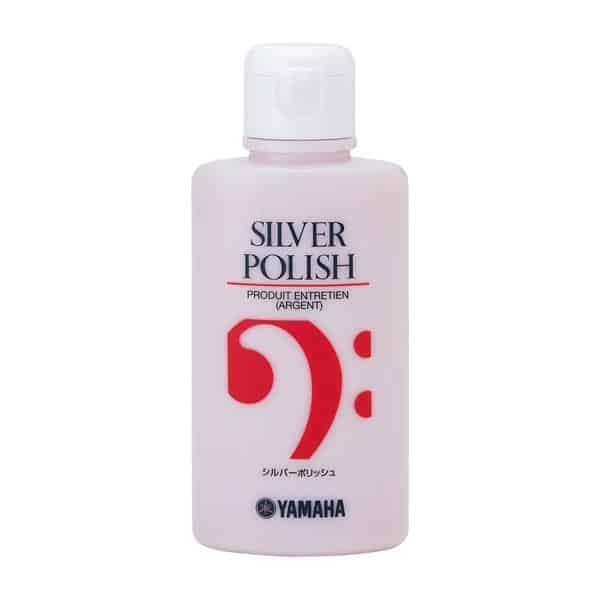 Its tone is silky, beautiful and full. 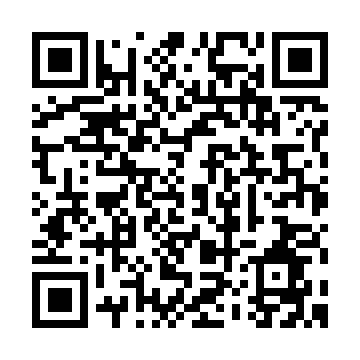 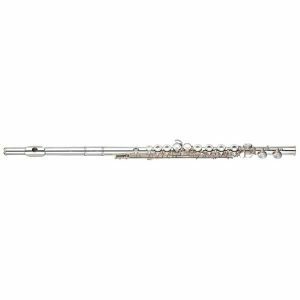 It is the ultimate introductory model to the family of handmade Muramatsu flutes. 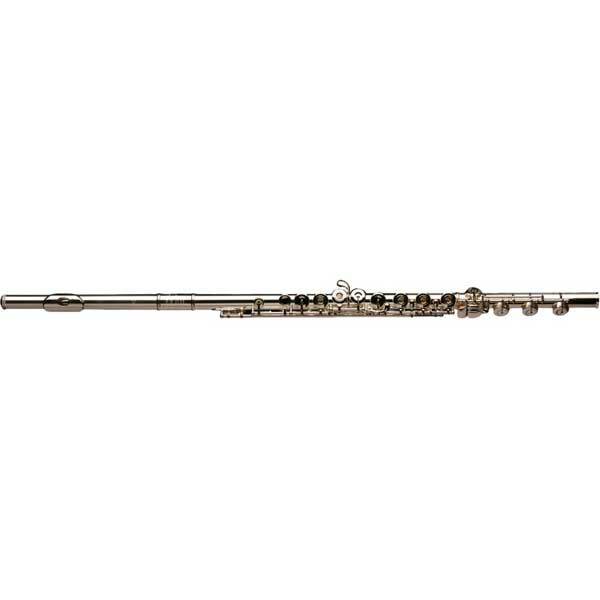 It is an excellent flute with a touch of luxury and all the necessary functions to bring out the best in any performance.